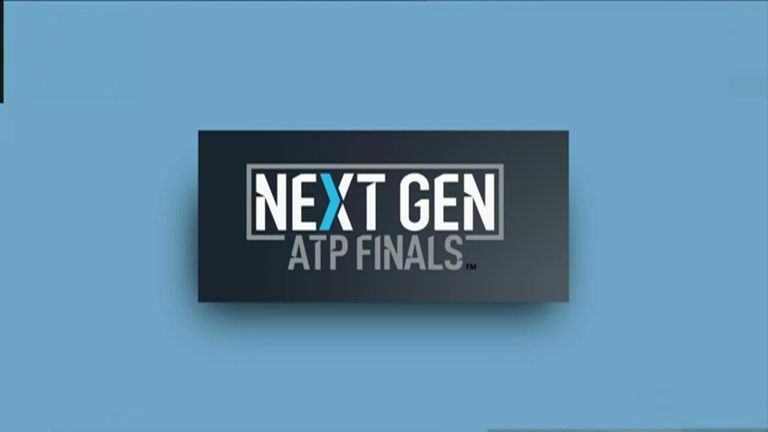 Top-ranked Stefanos Tsitsipas made a winning start to his campaign at the season-ending Next Gen ATP Finals in Milan on Tuesday. Greek star Tsitsipas, who reached the Toronto Masters final and also claimed his first ATP title in Stockholm, came through against Spain's Jaume Munar 4-3 (7-5) 4-3 (7-3) 3-4 (4-7) 4-2 to make a winning start in Group A. "It was very stressful from the beginning of the match. Every point counts. You can get broken any moment. 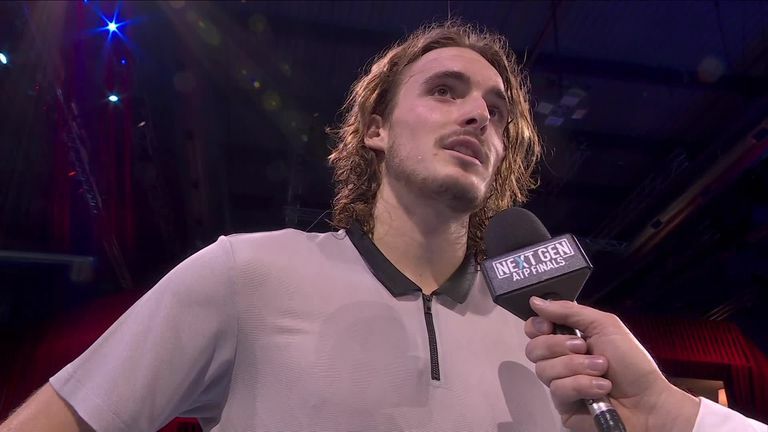 So there was a lot of stress, many tie-breaks," Tsitsipas said. "I'm going to try to work on my serve in my next match and grab my opportunity a little earlier because I didn't do so today." In the other match in the group, Frances Tiafoe defeated Polish No 1 Hubert Hurkacz 4-1 4-2 2-4 4-3 (12-10). The 20-year-old American saved six of the seven break points he faced en route to his triumph. 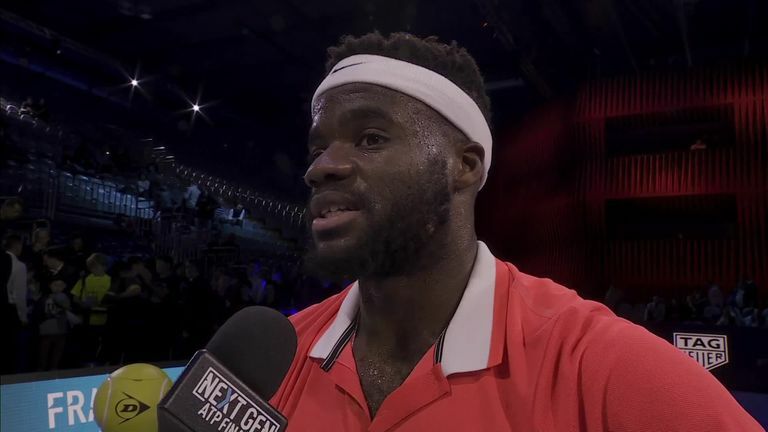 "He was coming up with the goods so I had to really step it up," Tiafoe said. "Luckily I did." In Group B, last year's runner-up in the competition Andrey Rublev of Russia beat American Taylor Fritz in a five-set thriller, 4-2 1-4 4-7 (4-7) 4-3 (7-2) 4-2. 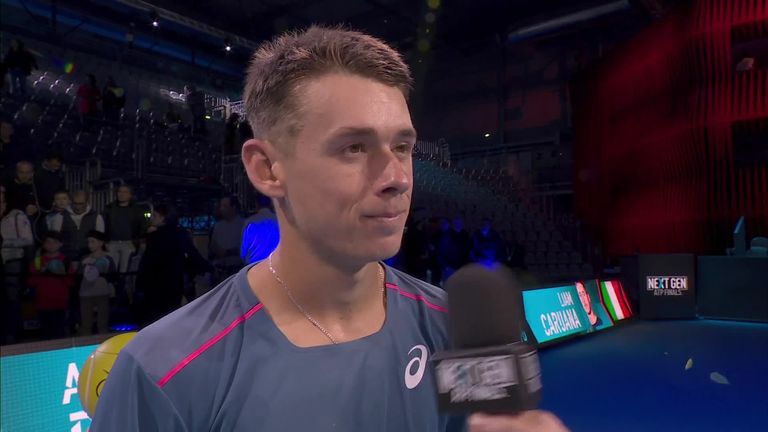 "I played really well for this first match and I'm really happy because I beat such a great player, especially since the last time I lost against him," Rublev said. "I'm really happy with my first match." Second seed Alex de Minaur eased to victory against Italian wild card Liam Caruana, 4-1 4-1 4-2.